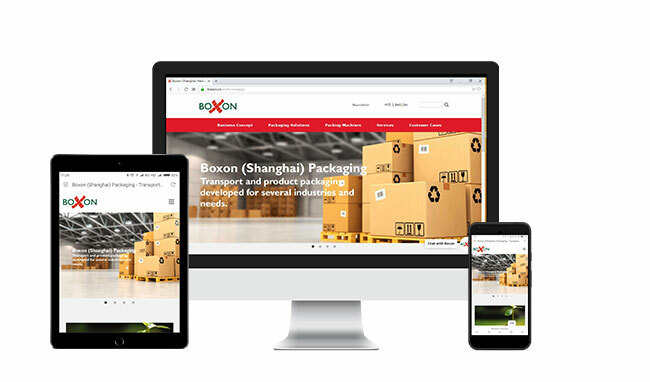 European leading packaging supplier Boxon has just launched its brand new China website – www.boxon.cn. The new website is part of Boxon’s digital initiatives globally and since 2016 we’ve been focusing on developing our brand in China through digital channels. The website is one of the steps of implementing a more modern digital presence, and meanwhile we also launched a web shop within Alibaba. Boxon (Shanghai) Packaging officially started its business in China in 2011 serving European customers with cost-saving packaging and label solutions. The Chinese division has constantly continued to grow its business. The website is available in both Chinese and English languages and has been optimized to better perform for Chinese visitors. In addition, we’ve added a Chat so that visitors can get in contact with our support easily and fast. The new website is mainly focusing on presenting our solutions and services related to our business. More and more customers seek customized packaging and label solutions and this is also Boxon’s main competence. 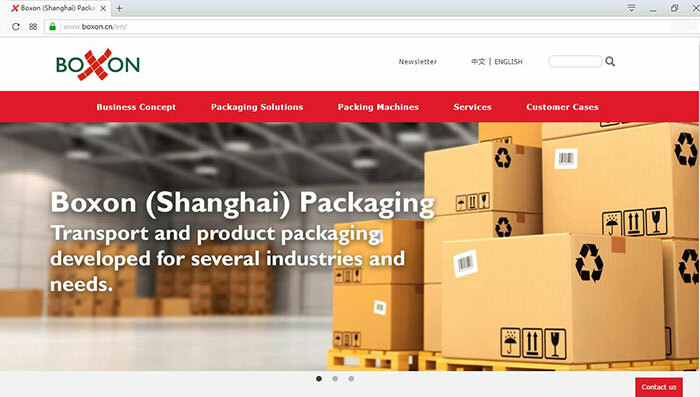 The new site will facilitate a closer relation with our customers by providing packaging solution introduction, fast real-time support, reference cases and so on. Boxon Group, founded in the year of 1932, headquartered in Helsingborg Sweden, is a leading packaging and labelling supplier in Nordic countries and Europe. Boxon entered China in 2011 and served many clients with cost-saving packaging solutions through its professional packaging design, quality packaging products and full packaging services. 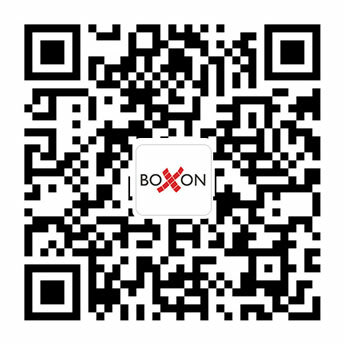 For more information, please visit https://www.boxon.cn.